Its hard to ignore the renewed interest in pagan culture at the moment, we especially see it coming through on the runways as brands like Alexander McQueen, Viktor and Rolf, Mary Katrantzou and Dior build collections and campaigns inspired by renewal, ancient rituals and magic. We continue in the same vein for our next fabric trend story as we adventure to the Black Isle in Scotland and unearth the eerily fascinating Clootie Well and its wishing tree ritual. 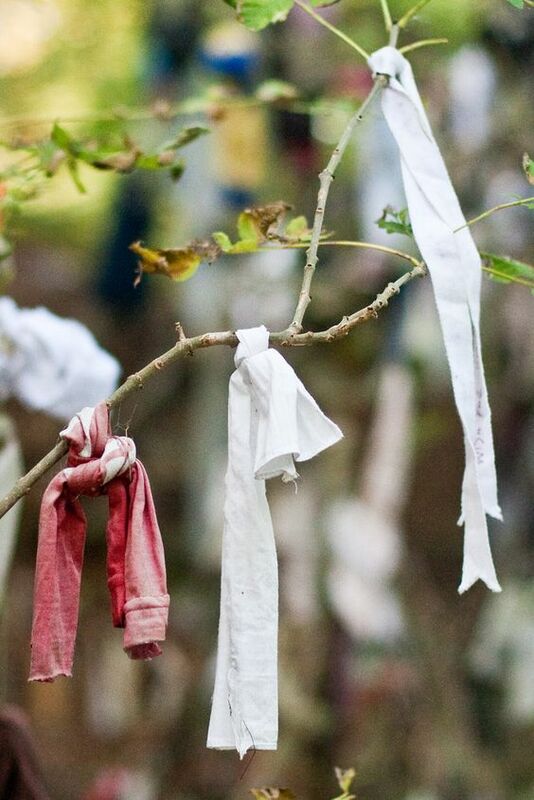 Clootie Well is an ancient pilgrimage site where people have traditionally tied rags to nearby trees to heal their ailments, a healing process believed to begin once the rags have decomposed. Standing at the foot of our wishing tree we see a weavers paradise; strips, streamers, rags and bows of different fabrics adorn its branches inspiring laced and tied garment details. Fabric constructions are reminiscent of rag rug weaving as old fabrics are re-purposed to create something new. 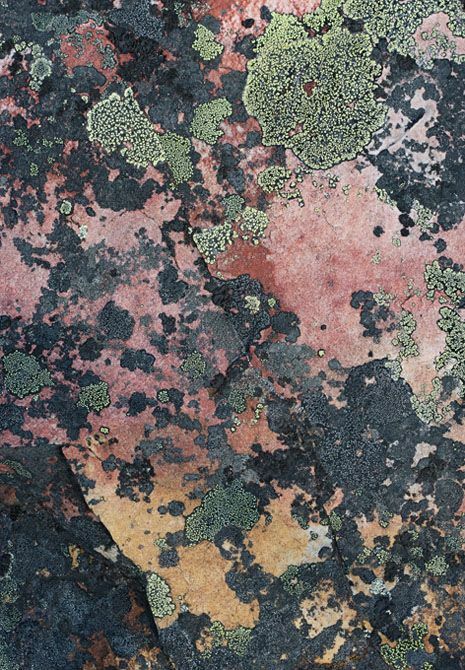 As our ties of hope become part of the wishing tree, rich tapestries of lichen colour and pattern appear informing dyes, prints, embroideries and embellishments as the slow beauty of decay transforms. 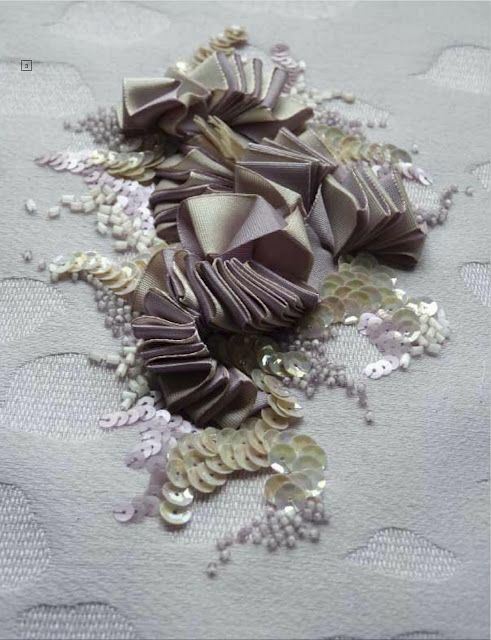 Ribbons and tape work give garments extra dimension and couture spirit through embroidery, embellishment and applique. As younger generations continue to re-define what spirituality and community mean to them in a technologically advancing world perhaps ancient rituals like this can continue to offer comfort at a time when more people want to experience a feeling of unity. If you would like to read more articles like this you can sign up to our weekly newsletter here.